It can be highly said that every sort of industry faces an array of challenges. The so-called challenges revolve amidst the factors such as managing costs, quality production, following up with the deadlines and much more. Engaging with people and culture of your team can also be a challenge. There comes a time when you may wonder about your profit margins, are you looking forward to an improved cash flow? The inevitable increase in demand for the improved performance reduced costs and deemed quality has led to Process improvement reforms. A systematic elimination of problems is required when it comes to tackling these. Industries can leverage the power of the process improvement and with the aid of trained professionals, you can combine both industrial experience and power tools as well. This concept can also shape your performance specific requirements. 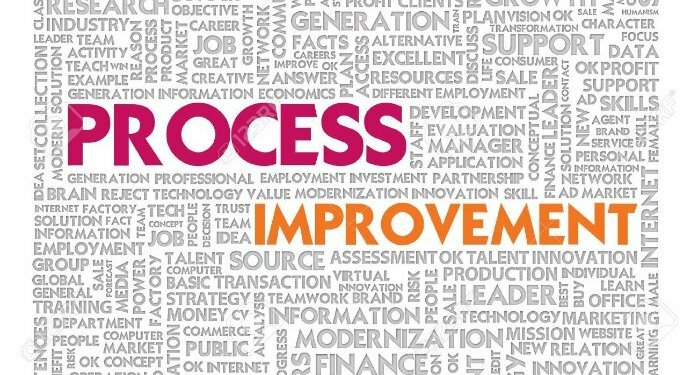 Process improvement is generally based on the basic structure that involves Pre-Diagnostic, Diagnostic, Workshop and the last Follow Up. The approach is significant it can act as the eye-opener for your business. 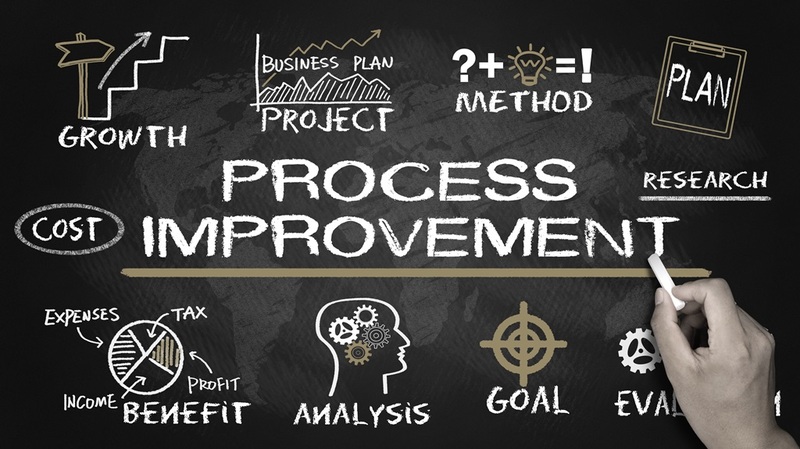 With Process improvement, you can increase the sales and therefore the profits, this may also lead to manufacturing of more products without any extra costs. This is the profit driver, you can also shorten the cash flow lead time and this will boost the cash flow into the enterprise. You can also reduce the risk to which your organisation has been exposed too. The service sector in the country is increasing at a commendable rate over the last two decades. It contributes a significant percentage of the world’s GDP as well. 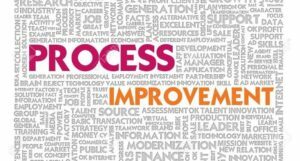 The process improvement involves the following up of the day to day operations in a proficient manner. This can be one of the cost-effective ways while you aim for achieving the standardization in your enterprise. The whole concept of process improvement also promotes the steadiness in the service outcome as well as the service providers. Process improvement is more like a people intensive task, there is always a higher probability that during service delivery the variations would be infused. 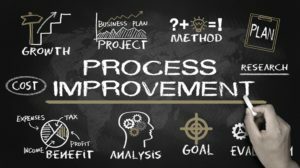 Deploying the process improvement solutions can also lead to an increase of the productivity when it comes to the service delivery process. What comes as a great fact is that with Process improvement you can reduce the failure demand to a greater extent. Failure demand is the demand which exists in the vicinity of the enterprise when the initial demand is not fulfilled. Industries refer failure demand as the common waste, tackling this can be a huge task but it is achievable. Root cause analysis needs to be conducted for the reduction of the failure demand. The last segment of the process improvement can be conducting a Blueprint exercise, it is a customer oriented approach to promote innovation and proficiency. With SolutionBuggy, obtain the best of the solutions related to process improvements. We have an array of experts that holds an expertise in the process improvement domain. Leverage the potential of the process improvement into the viability of your business. Register at SolutionBuggy to find manufacturing consultant / experts in quick time and get your projects done.